The United States smartphone market, which is dominated by Apple and Samsung, has proven to be one of the most difficult for foreign manufacturers to prenetrate. One of the reasons has to do with unlocked phones; most Stateside smartphone sales are made through wireless carriers, and without the backing of AT&T, Verizon, T-Mobile, or any other major carrier, original equipment manufacturers (OEMs) have historically failed to make inroads. It’s why OEMs like Xiaomi have stayed away from American shores, at least for the moment. But it’s not stopping Huawei, which is now the the third-largest handset seller in the world (behind Samsung and Apple), from making an attempt next year. Huawei, which has sold certain models of its devices (notably the Nexus 6P and certain Honor phones) in the U.S., will ship the company’s current flagship, the Mate 10, to U.S. carriers starting next year. That’s according to the president of the company’s consumer business, Richard Yu, who declined to elaborate. Mr. Yu also confirmed that Huawei will sell phones through Japanese carriers in the coming months. 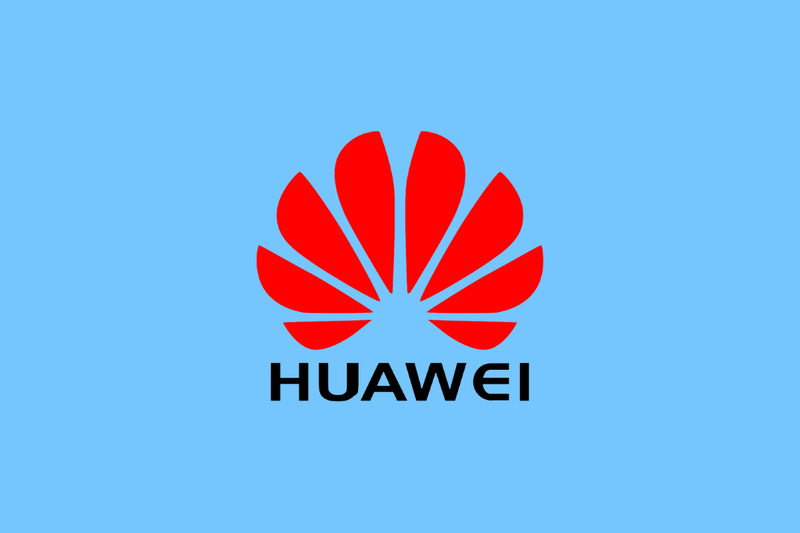 Huawei is a juggernaut in China, India, and other developing countries around the world, and it’s recently achieved popularity in Latin America. The company’s fast-growing sales and shipments have led experts to predict that the Shenzhen-based company might surpass Apple and Samsung in the near future. But fully embracing the United States market would a big milestone for Huawei, and could pose a challenge to Apple and Samsung’s global dominance. We’ll likely learn more about Huawei’s U.S. expansion at the 2018 Consumer Electronics Show in January, where the company’s holding a press conference.